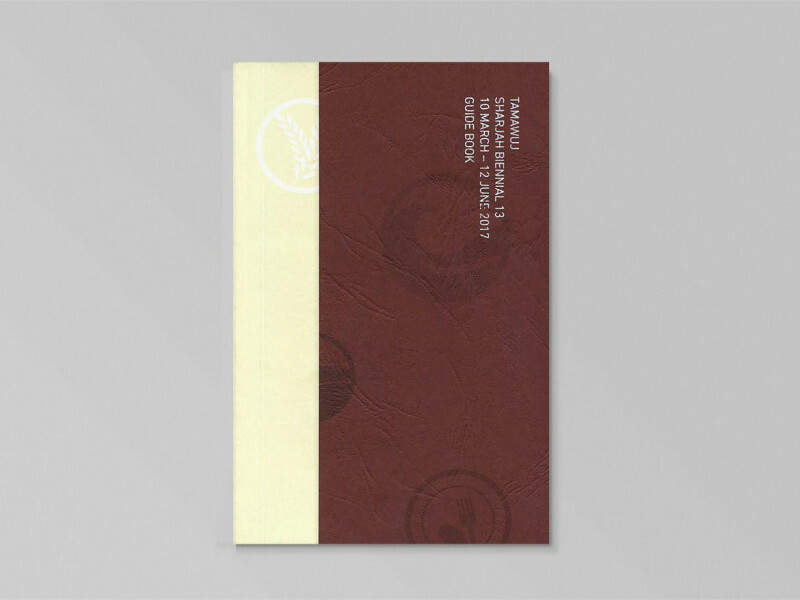 Publications are an important part of Sharjah Art Foundation's work. 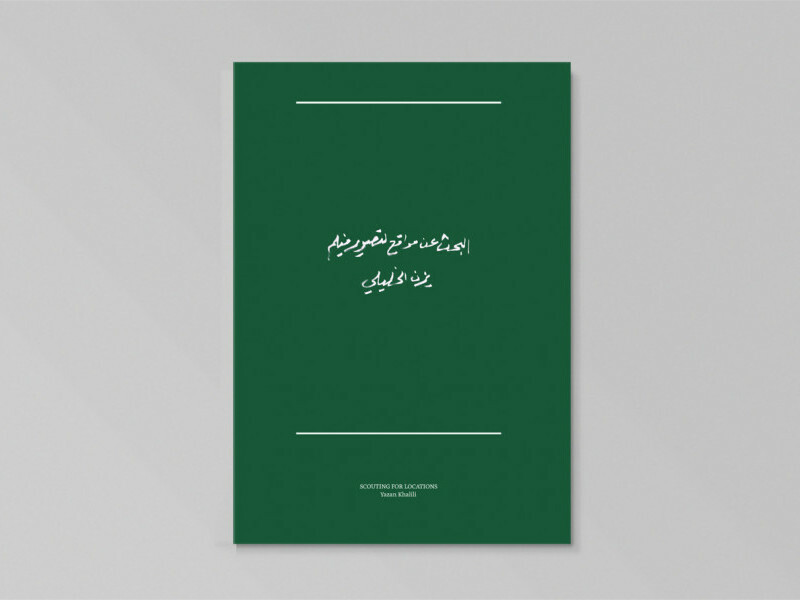 Over the years we have produced a range of books that include Sharjah Biennial and exhibition catalogues, books about the March Meetings as well as artist's limited-edition publications. 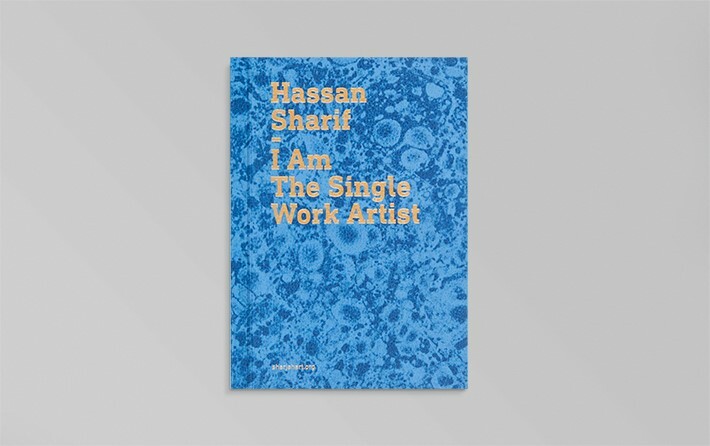 These books are all on sale at the Sharjah Art Foundation Shop in Sharjah. This publication accompanies Sharjah Art Foundation's exhibition of the work of the late Emirati artist Hassan Sharif on view from 4 November 2017 to 3 February 2018 at foundation venues in Al Mureijah Square and Bait Al Serkal, Al Shuwaiheen. A film production crew mysteriously disappears in an Arabian Gulf city while scouting for locations. 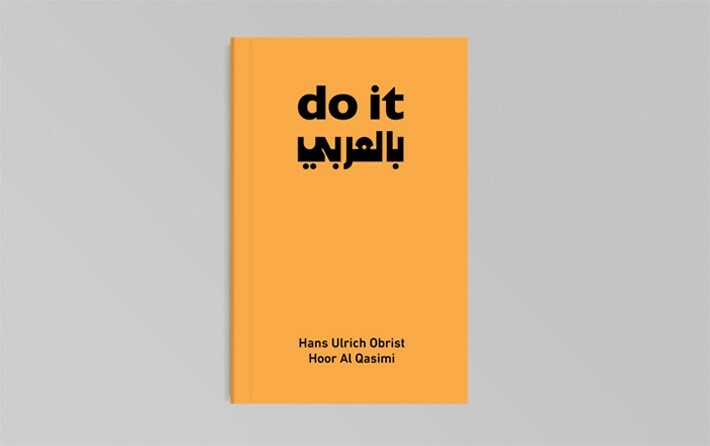 This publication accompanies the exhibition of the same title presented at Sharjah Art Foundation 12 March – 12 June 2016. 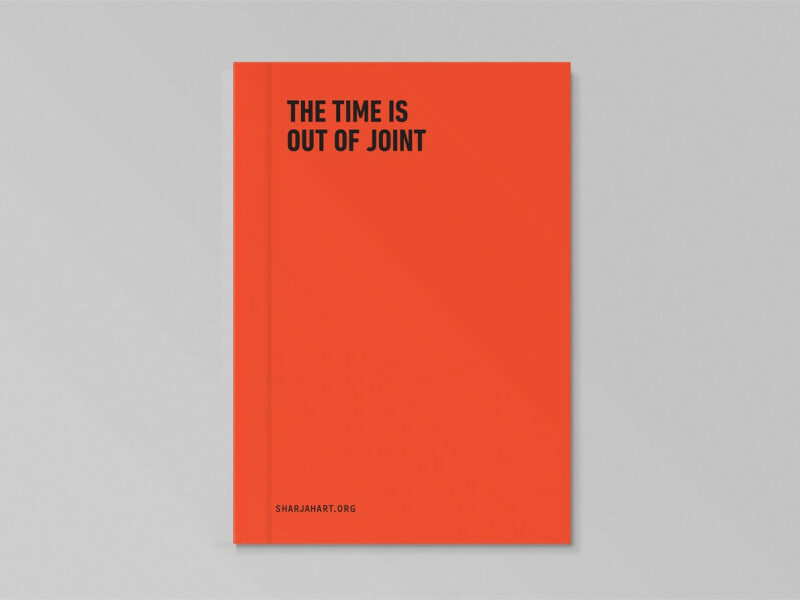 The Time is Out of Joint exhibition and its associated events is the second phase of an international art curatorial project taking place in collaboration with Asian Culture Complex-Asian Arts Theatre in Gwangju, Korea, Yogyakarta Biennale Foundation, Asia Art Archive in Hong Kong, and Ashkal Alwan. This publication is a guide for visitors to Sharjah Biennial 13: Tamawuj on view at Sharjah Art Foundation 10 March – 12 June 2017. 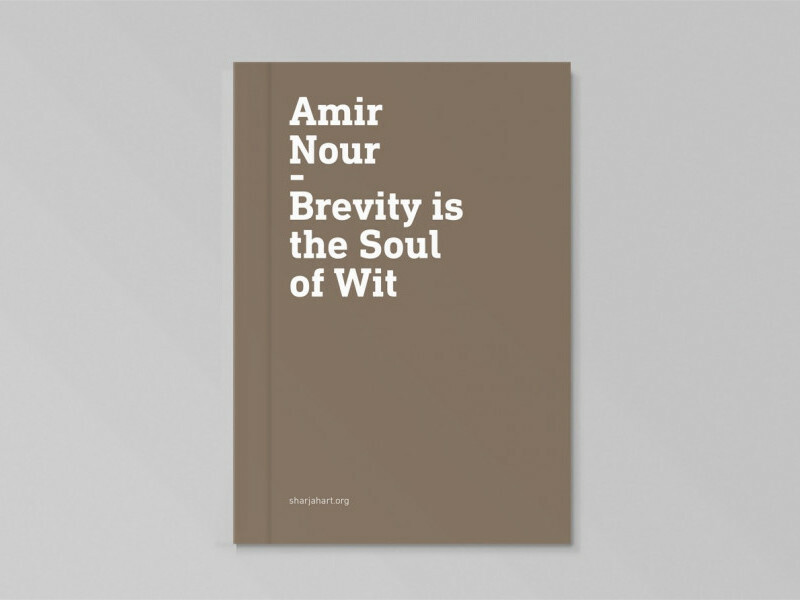 This publication accompanies the first retrospective exhibition of the US-based Sudanese artist Amir Nour, presented by Sharjah Art Foundation from 12 November 2016 to 12 January 2017. A selection of artist instructions that anyone can use to make art. 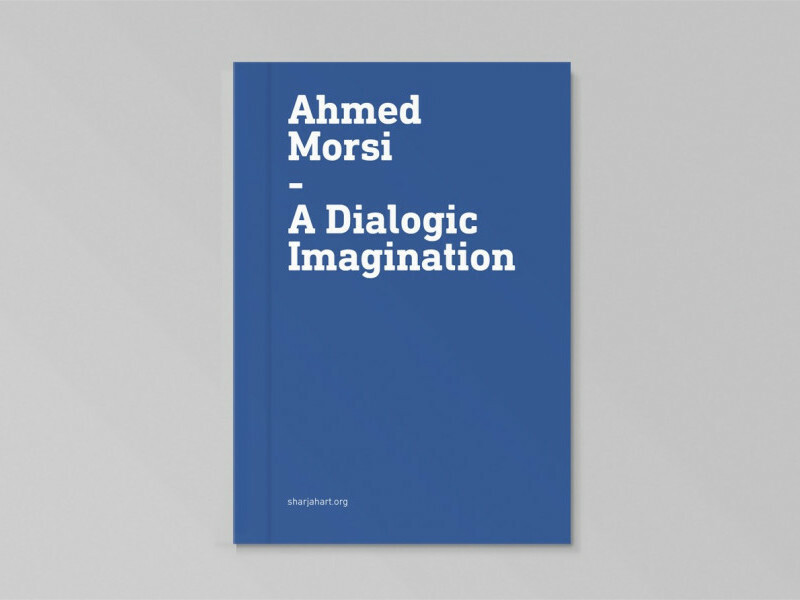 This exhibition booklet accompanies the exhibition of the same title at Sharjah Art Foundation, 23 January – 23 April 2016. This publication accompanied The Khartoum School: The Making of the Modern Art Movement in Sudan (1945 – present) exhibition. 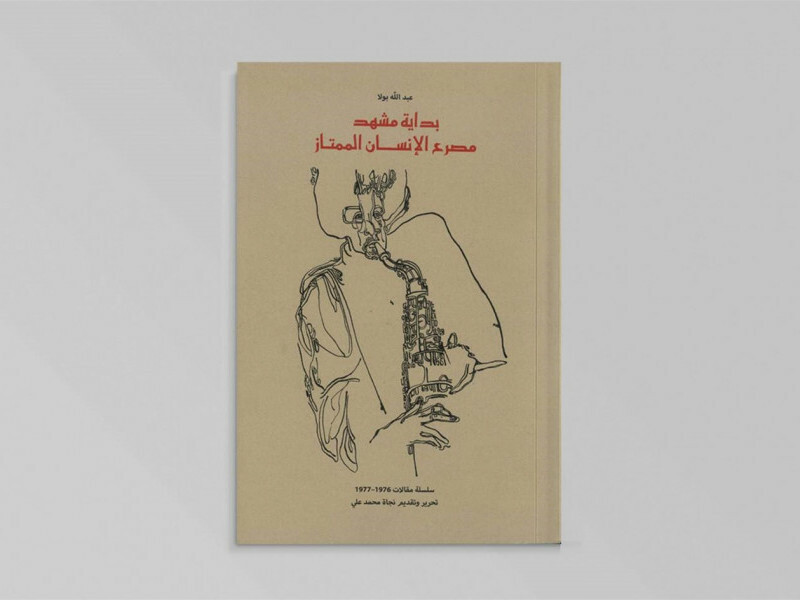 It is a collection of previously published essays from the early 1970s by the artist and writer Abdalla Ahmad Bashir, also known as Abdalla Bola, as weekly episodes in the pages of AlAyam newspaper. 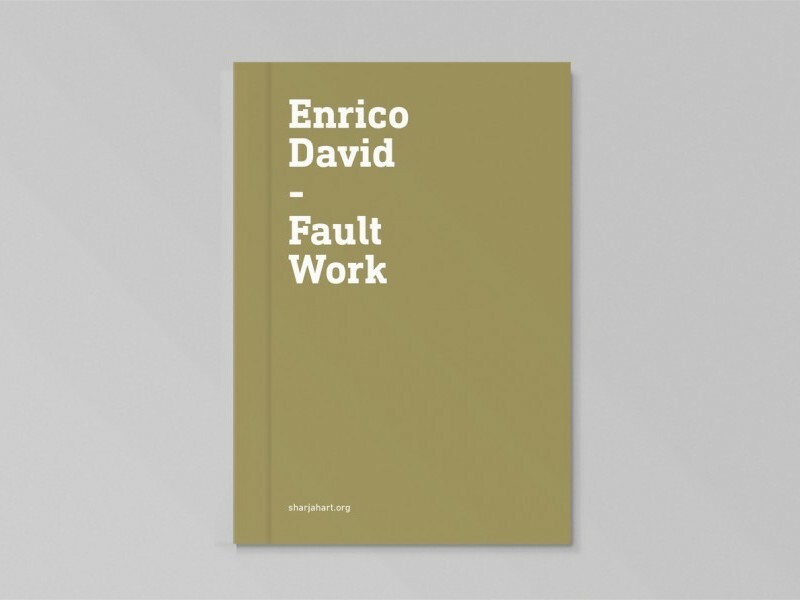 This publication accompanied the exhibition of Italian artist Enrico David, organised by Sharjah Art Foundation from 1 October 2016 – 9 January 2017. 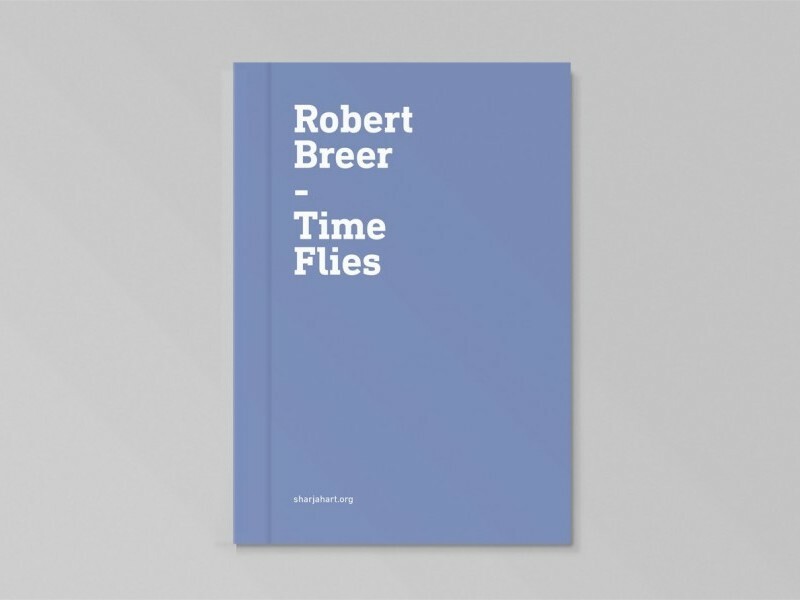 Accompanying the exhibition at The Flying Saucer, Sharjah Art Foundation’s renovated art space, this exhibition presents a varied selection of works by experimental filmmaker, sculptor and painter Robert Breer. 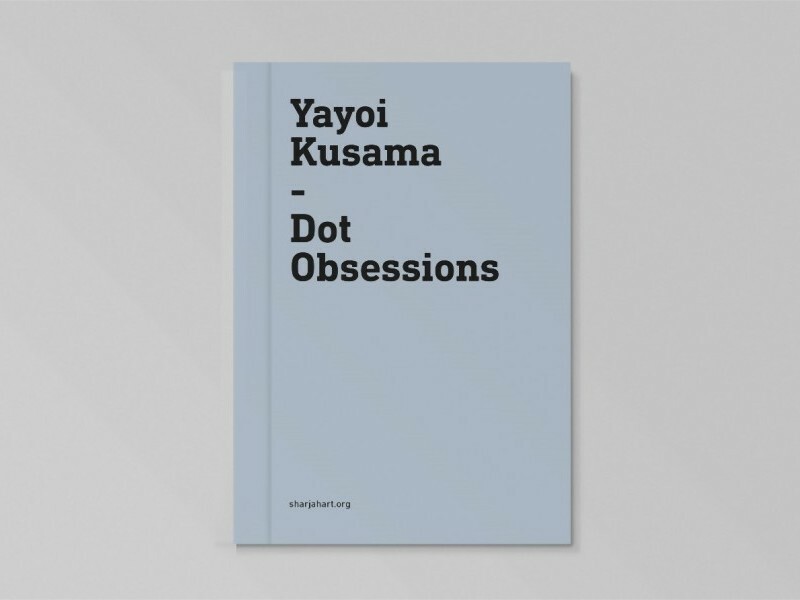 This publication accompanies the exhibition works by artist Yayoi Kusama, a pioneer in the development of Pop Art and a leading figure of the avant-garde movement in the 1960s. 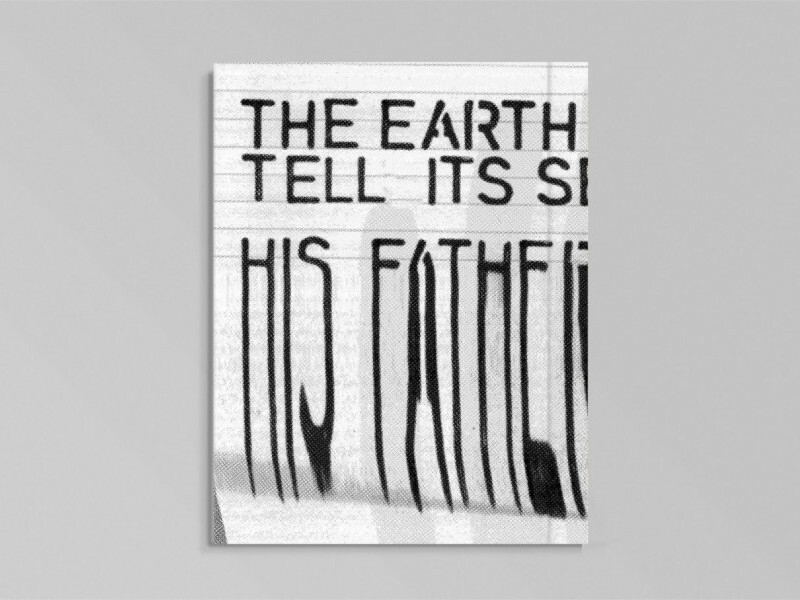 This publication accompanies the fourth edition of Sharjah Art Foundation’s annual photography exhibition. This publication accompanies an exhibition of the Austrian painter Arnulf Rainer organised by Sharjah Art Foundation on display at Bait Al Serkal, Arts Area, Sharjah from 17 September through 1 November 2016. 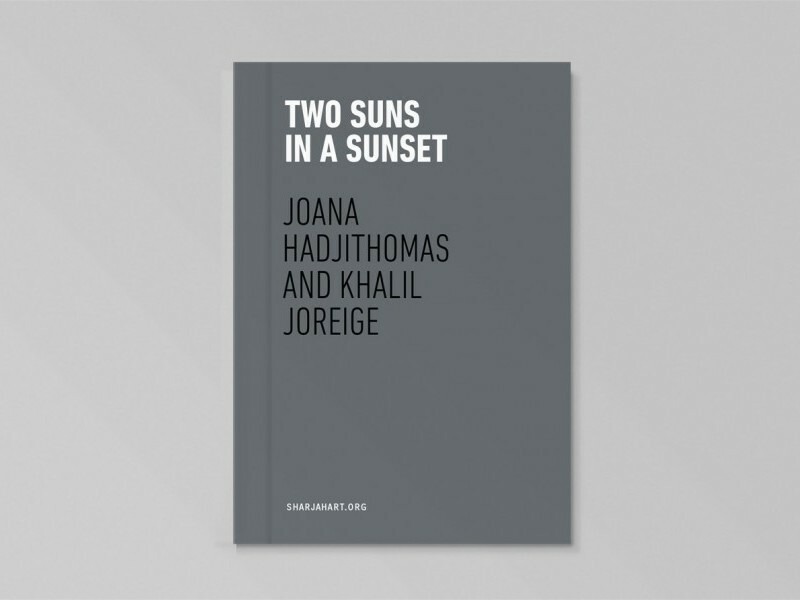 This publication accompanies the exhibition of the same name produced by Sharjah Art Foundation; Jeu de Paume, Paris; Haus der Kunst, Munich and Institut Valencia d’Art Modern featuring an extensive collection of works by Lebanese artists Joana Hadjithomas and Khalil Joreige. This publication accompanies a retrospective exhibition of the Egyptian surrealist artist Kamal Youssef organised by Sharjah ArtFoundation, on display at the Sharjah Art Museum from 17 September -17 November 2016. It features a large selection of the artist’s paintings and sculptures.